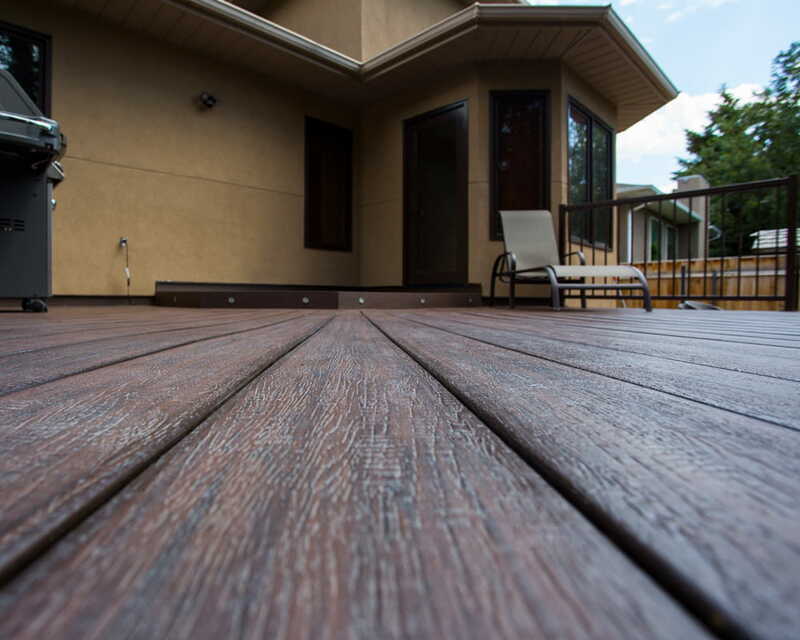 After Tara Hill Construction's first build using Deckorators® products, owner, Jon Deagle, became a Certified Pro. Check out our Q&A with Jon to learn more about our latest Spotlight on Deckorators Certified Pro, Jon Deagle of Tara Hill Construction. Q: How did you get started and what interests you in deck building? A: I started in construction shortly after high school, then over time decided to start my own business. 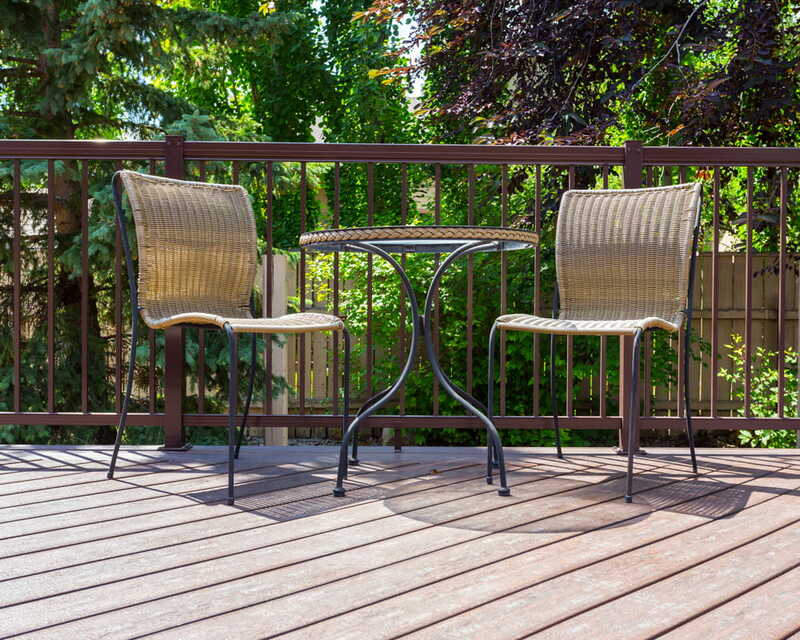 There are so many different aspects in building a deck, from concrete to framing to finishing. 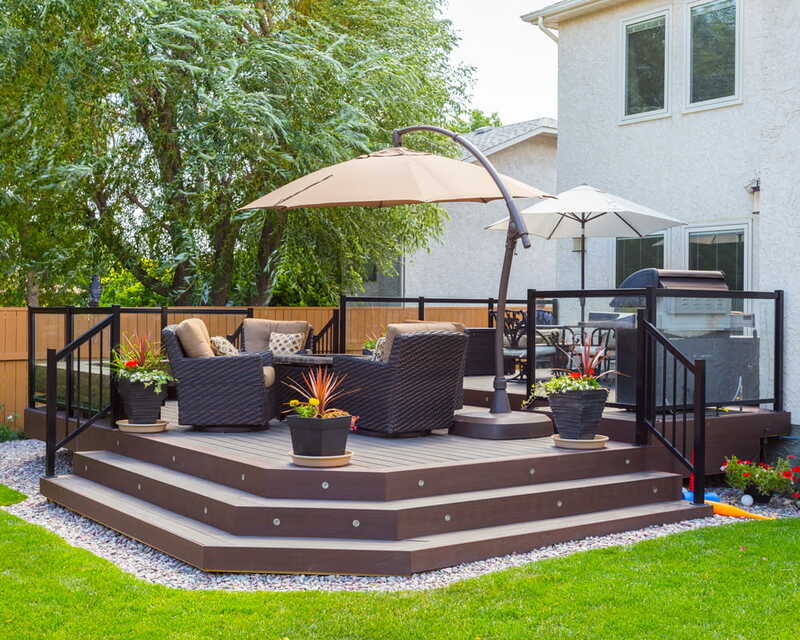 Deck building allows us to be creative and use design aspects that leave the customer with an outdoor living space they can enjoy. Q: How are you unique? A: Our main goal is to have a happy customer when we leave the project. We’re passionate about what we do, and our level of attention to detail is very high. 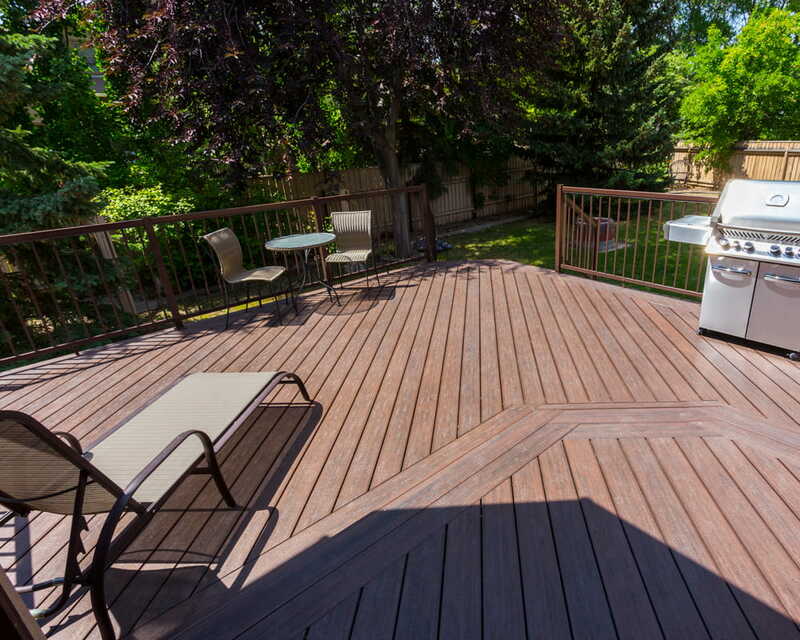 We love our jobs and we love building decks. We’re always challenging ourselves to be better. I think that always helps to deliver a better product. A: Last summer, we had a big project coming up, and I went to Mountain View Building Materials in Calgary. They showed me the Deckorators display and I was very impressed. I took some samples to my client and they loved it. 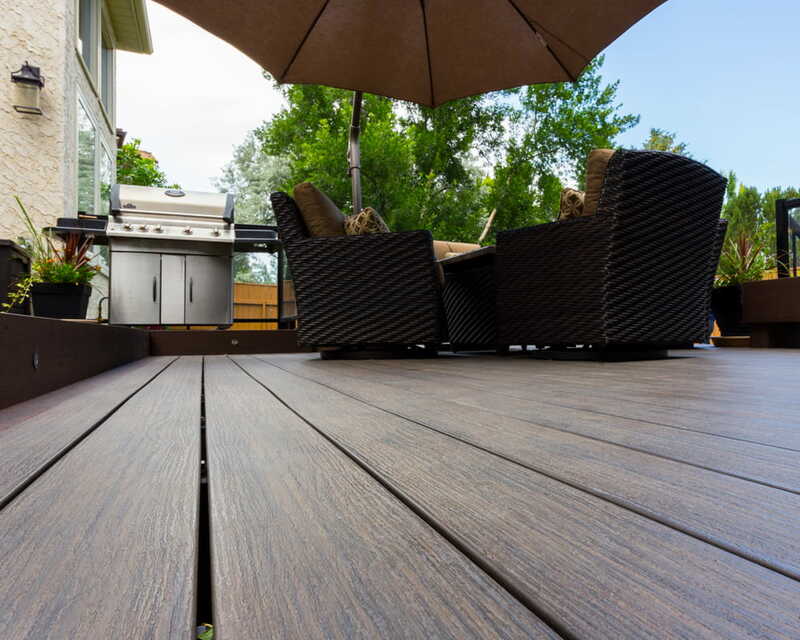 The clients chose a combination of Vista™ Ironwood and Heritage Riverhouse decking. Right away we were working with the product. Q: What have you heard about Vault or Eovations™ technology that you’re interested in? A: We’re interested in the composition of Eovations boards . It’s very interesting. They don’t expand and contract as much as conventional composites or PVCs. Up here in Calgary, Alberta, PVCs expand so much that it limits the builder on how we can work with the product. Q: When did you become a Certified Pro and why? 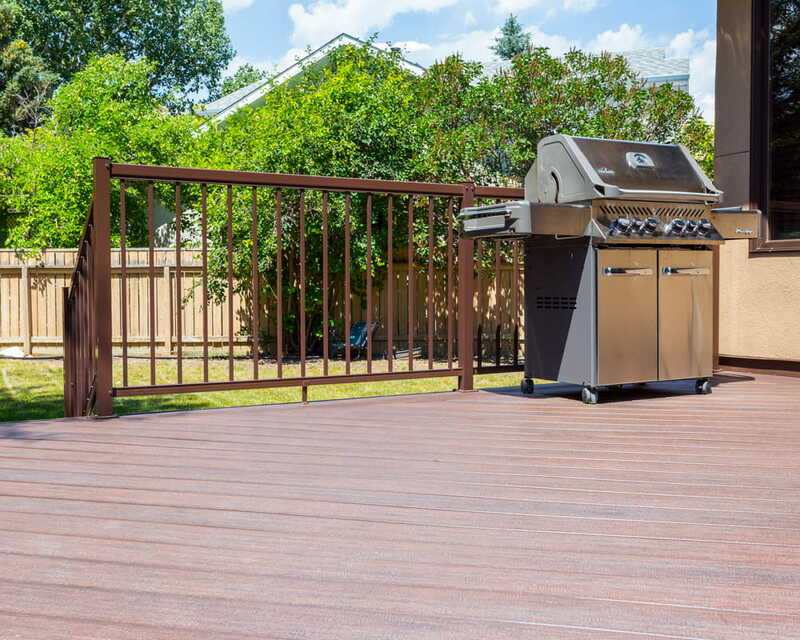 A: I decided to become a Deckorators Certified Pro last year after using the product for the first time. The boards are more durable and dense. 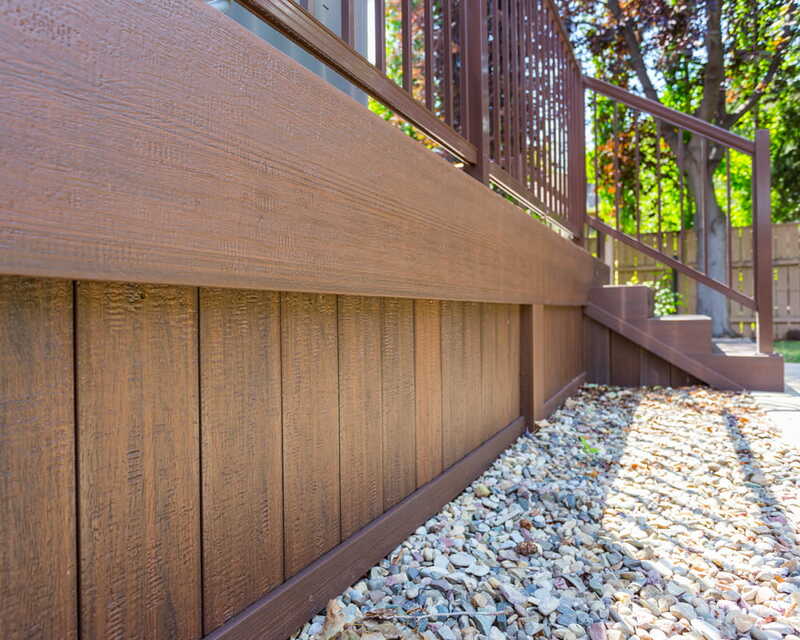 The colors and texture on the deck boards look incredible, and clients get excited about the look of them. I think only positive things for our relationship with Deckorators and Tara Hill Construction. We’re excited for the future, and we’ve loved working with the Deckorators team. They’re very innovative and forward thinking. 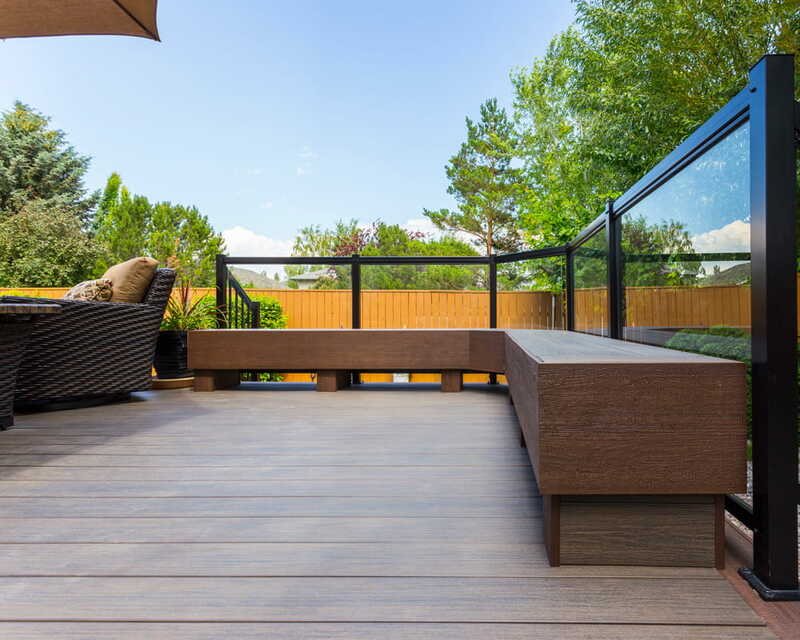 If you’re interested in seeing more from Tara Hill Construction, give them a follow on Instagram™ to see their premium deck builds.